Cara has just a few more weeks and she will be done with High School. When we did her Senior Photos, I could tell she was excited to begin this new chapter in her life. She already knows she wants to go into the medical field and right now that looks like an ER Surgeon! She aims high and why not? What better time to pick the career choice of your dreams before the complications of life get in the way. She admitted that it’s a lot of schooling, but is ready for the challenge. Cara is no stranger to challenges. 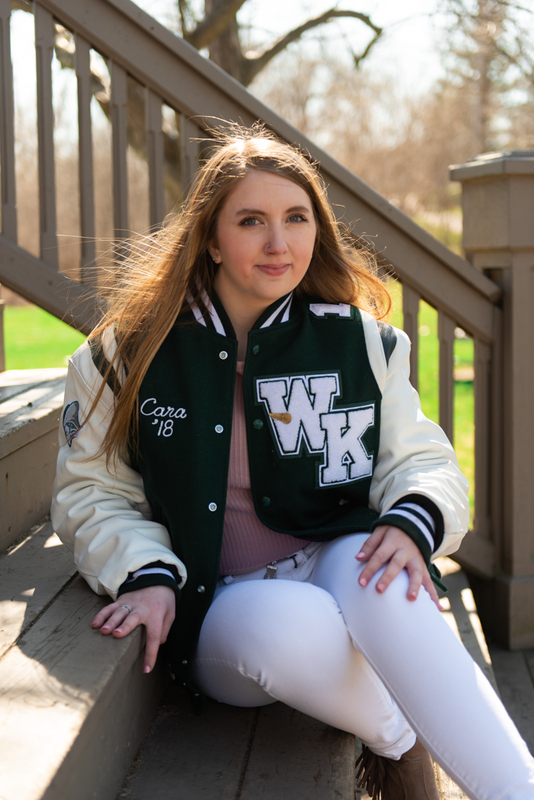 She has been a part of the Waterford Kettering cheer leading team for several years, but the last 2 have been especially sweet as she has had the honor of being part of the competitive cheer team, which she explained was quite intensive. 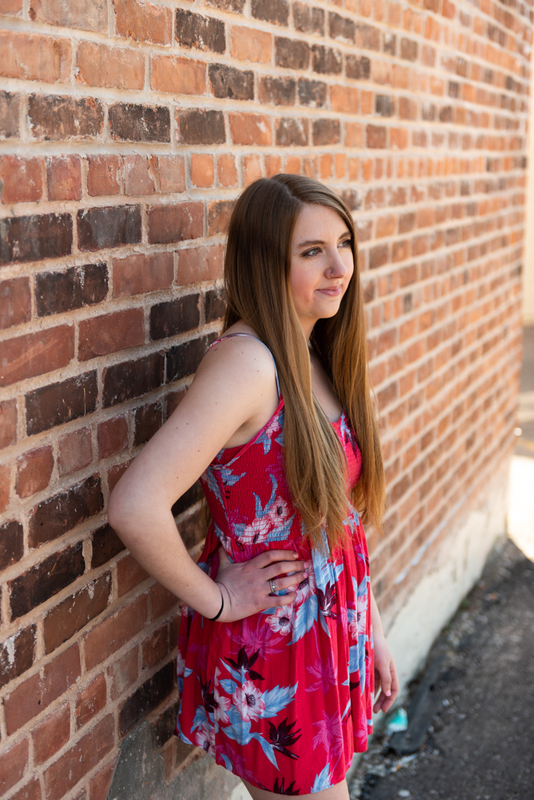 Throughout Cara’s session, I couldn’t help but remember the end of my senior year of High School... as the weather turns warmer it’s hard to focus on those last few weeks of classes. Your fellow classmates and friends are passing out wallet size senior photos (do they still do this?) and you are gathering quite the collection. After graduation and a summer of grad parties, you will most likely not look at again for several years. One day however, you will find that stack of photos in a box in your basement. A box that has been sealed since the day you left for college. You will begin to flip through them and remember all the great times you had and the unavoidable drama. You'll struggle to remember why you cared so much that Susie was flirting with a guy you kind of liked, but didn’t know you even existed or that Jen wore the same dress to Prom as you. You will remember the friends that you were so close to that last year, but now know nothing about. You will wonder how you ever got through High School without your college friends by your side. You will wonder. You will laugh. You will most likely be thankful you don’t have to go through it all again - except your senior photo session, because you had so much fun! Cara, I wish you the very best of luck in this new chapter of life. Remember that the things worth doing are rarely found on the easy road. Time will pass no matter what you are doing, so make the most of this chapter. Someday you will realize what a blessing it is!